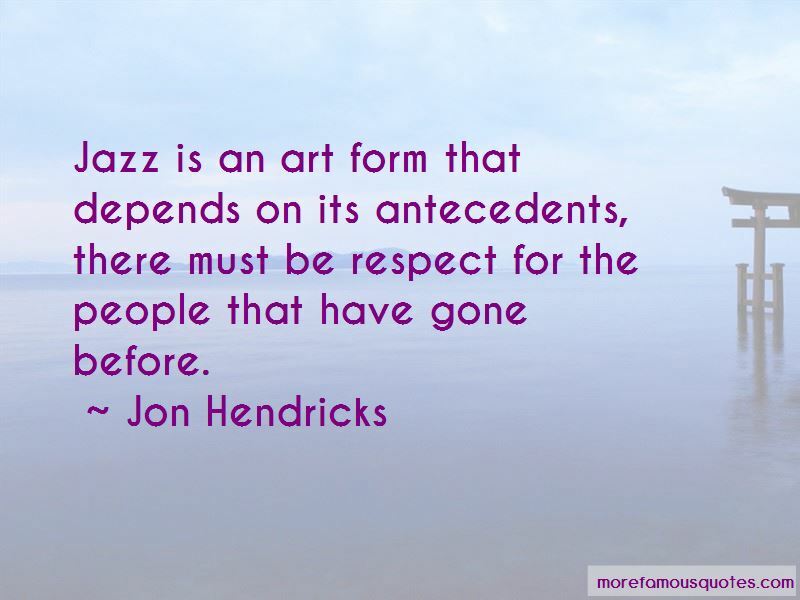 Enjoy the top 3 famous quotes, sayings and quotations by Jon Hendricks. Jazz is an art form that depends on its antecedents, there must be respect for the people that have gone before. 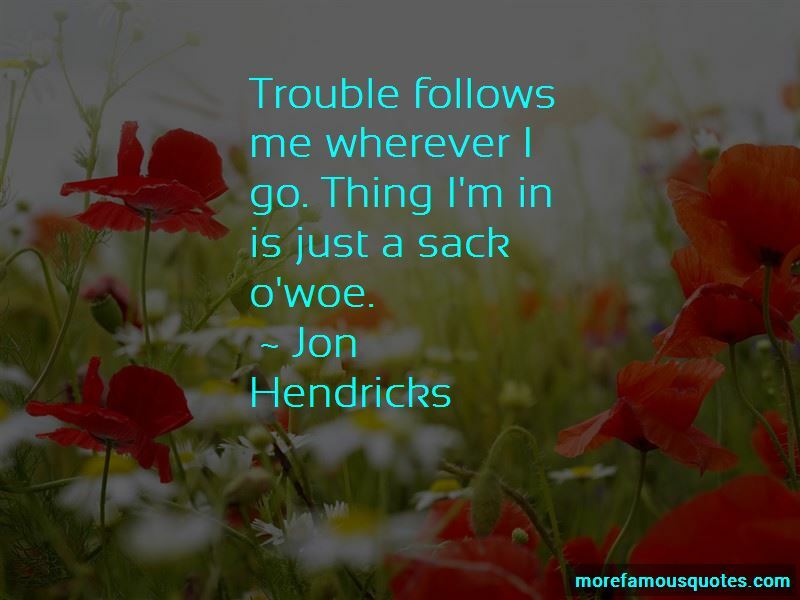 Want to see more pictures of Jon Hendricks quotes? 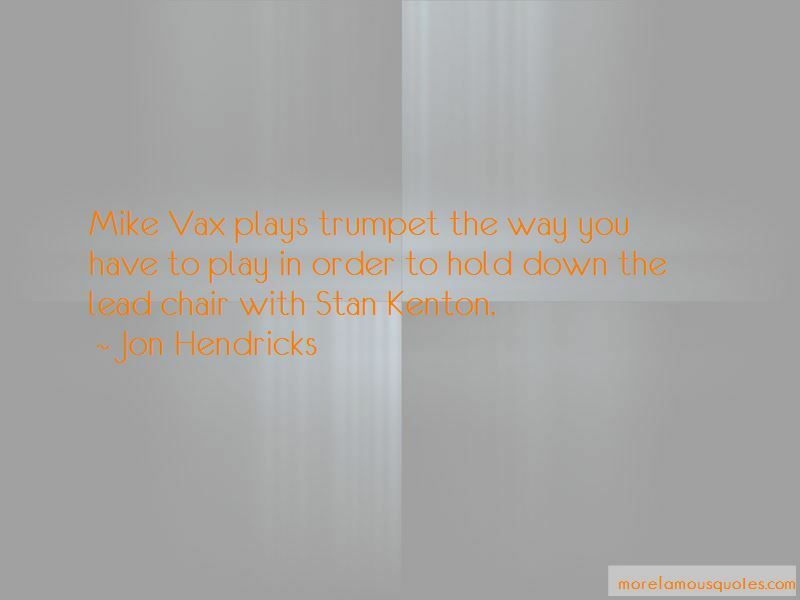 Click on image of Jon Hendricks quotes to view full size.